They walk, run, jump, dance. Your feet are your faithful servants. Time to pay off your debt? Thank your feet for carrying you, ensure they are fresh, silky smooth, soft, relaxed and… happy. SheFoot is a dedicated brand of natural, hypoallergenic cosmetics and accessories for daily foot care, containing no artificial colours, parabens, PEGs, silicones and allergising substances. Their formulations are safe for the skin and cause no allergies, even to sensitive skin – the products underwent extended dermatological tests in individuals prone to allergies. Their effectiveness was also confirmed in the studies. All the creams are based on shea butter and natural oils: argan, Abyssinian, tea tree or macadamia oils, the combination of which provides maximum hydration and nourishment to demanding foot skin. SheFoot is also a maximum pleasure of use – nice scent and texture, fast absorption. We want your foot care to become a pleasant relaxation, not your duty. ‘Happy feet make us happy’ is not only a catchword. That is our philosophy that we follow each day. 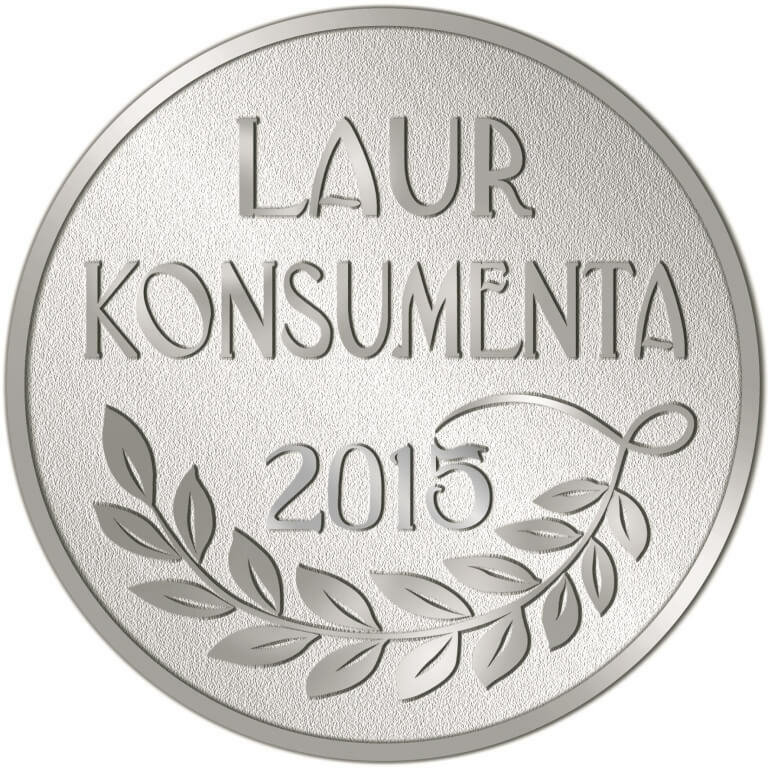 In 2014 SheFoot cosmetics were awarded in Poland in the category of the revelation of the year – ‘Laur Konsumenta Odkrycie Roku’. The title was given by the consumers themselves in an official vote. The category of the revelation of the year was designed to include products and services that are new, innovative and recent on the market, and that the consumers suggested for the first time. This award is only given to few companies or producers. As for the category of foot care products, SheFoot is the only brand awarded in 2014. Consumers and experts appreciated SheFoot by awarding other prizes such as ‘Srebrny Laur Konsumenta 2015’, ‘Dobra Marka 2015’ and the title of ‘Qltowy Kosmetyk 2015’ of the magazine Kosmetyki. The innovative foot cream with magnolia stem cells was hailed by the Polish edition of Elle “the hit of the spring”, and the Ultra regenerating serum was claimed by beGlossy to be the product of the year 2015. SheFoot line of foot care products includes cosmetics, patches, cushions, and accessories. Magazyn Kosmetyki Award for 2015. Glossy Box Award for Product of the year 2015 for Ultra regenerating serum in category Foot and Hand Care.